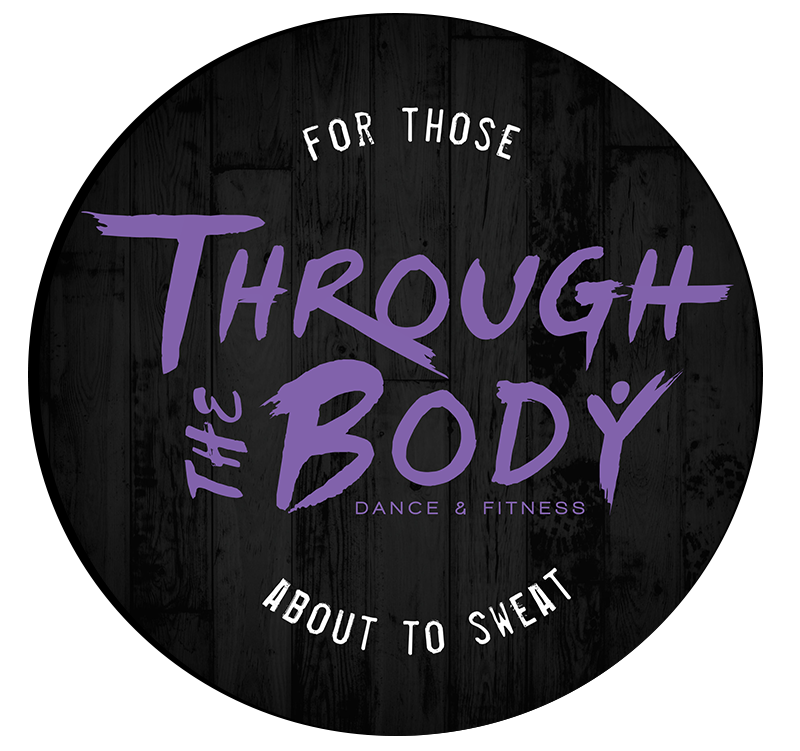 Start taking classes at Through the Body and other studios! Get ready to restore your body. The perfect combination of mat pilates and yoga; strengthen, lengthen and stretch the body while incorporating mind-body-breath connection. Great for beginner levels or anyone who wants a great stretch paired with a core burn! For cardio/cardio dance classes- please bring gym shoes. For Yogalates, Asset Medicine, IsoBad, or Pound please bring your own mat. If you forget your mat; don't worry, they have extra for you to borrow. The studio is located on the 2nd floor of the building, sharing the same space as Acorn Properties. To enter the building, please dial 210 on the intercom. Free street parking on Grand Avenue right in front of the studio! Please note, there is rush hour parking on the south side of Grand Ave. between 7-9 am, and on the north side of Grand Ave. between 4-6 pm. You will get a ticket if you're parked there during those times. Awesome instructor and super welcoming environment! Class had some challenges but was overall pretty low intensity- not for you if you’re more advanced or looking for a good sweat. The instructor was so warm and welcoming. Definitely recommend even if you are a beginner! It was okay! Very intense core work out. I dont think Id take it again. I wish there was more flow. Stephanie was very sweet though. Great instructor and awesome ab workout but I really couldnt get into the 80s music playing the whole time. Very welcoming and yogalates really worked my muscles and core! Will definitely be back! The studio is very inviting and warm. Stephanie was so helpful and walked me through the motions. Im a beginner so it was much appreciated. They have so many fun classes, cant wait to come back for something else!